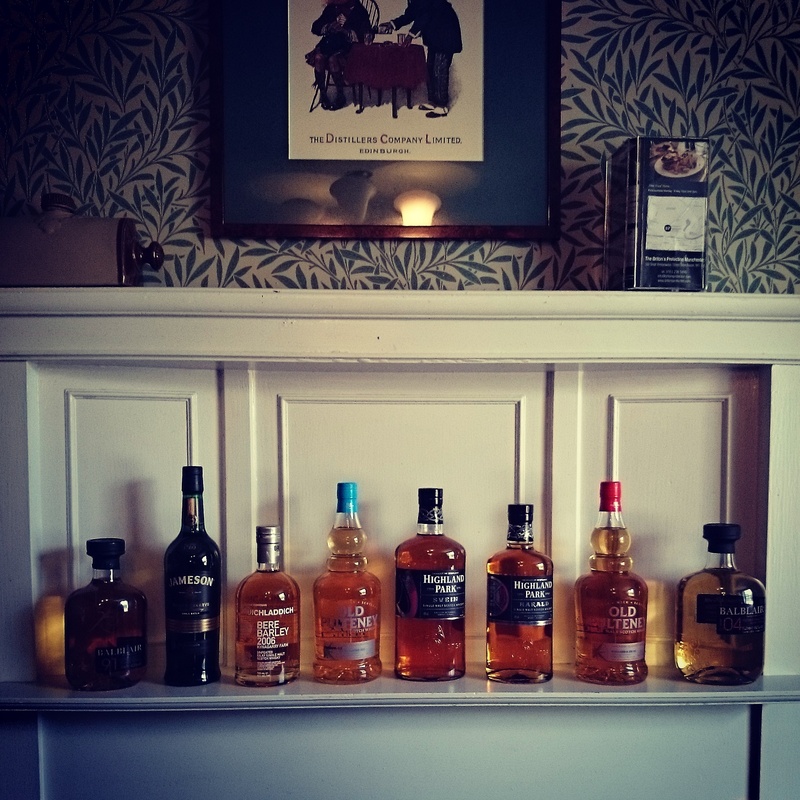 March saw the theme of Photo Finish, a look at the prospect of different cask finish and maturation styles within whisky. Light on the nose with a slight spice, fresh corn and plenty of wood elements. A developing spice on the palate, quite mouth-watering that produces a smooth, long finish that has a slight cherry and pepper finish. Light with green apples flesh pineapple and plenty of dry pot still elements on the nose. A nice developing warmth on the palate, rather potent with a lingering dry spice on the tongue and finish. Sauterne finish. Soft, sweet aromas of dried fruits on the nose, with bold hits of sultanas and pine coming through. A dry palate with a slow spice lingering. Fresh nuts and pine counteract for a short finish. Smooth with plenty of creamy port nose with a dry finish. Very smooth on the palate with a slight kick of port dividing the experience. Short. Soft plums on the nose with red apple with a stewed sweetness coming through. Short, rich grape and plums with a dry finish on the palate. Simple yet fantastic. Both the Tomintoul and Edradour were stand out highlights for the Photo Finish session. After unfortunately missing out on April and May’s meetings, June rolled around with a The United States of Dramerica evening. A sweet, aromatic aroma on the nose, with a good blend of vanilla and rye. 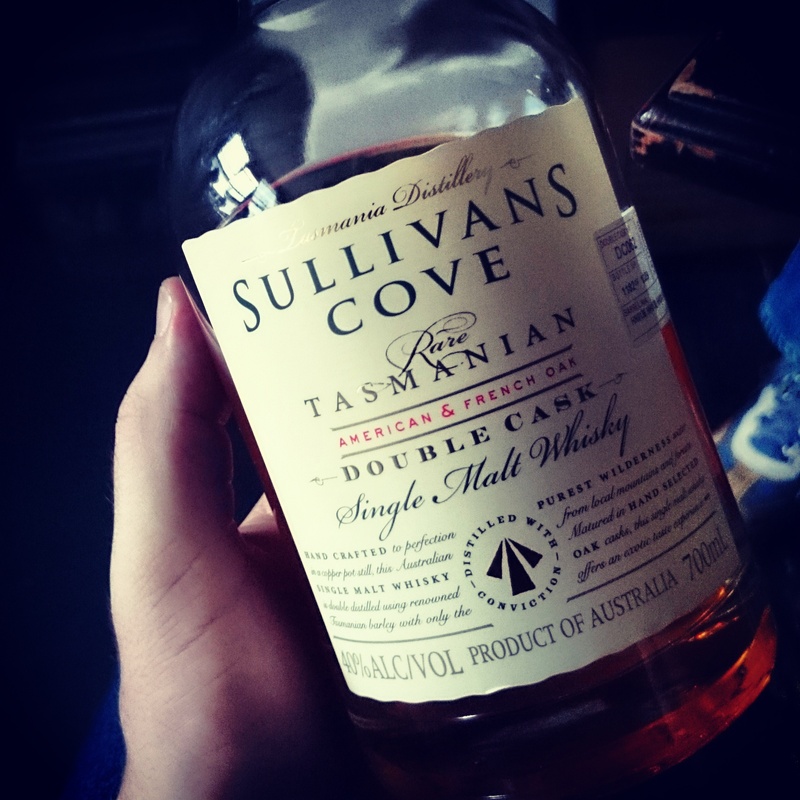 Sweet yet a sharp dose of vanilla on the palate, causing it to linger slightly. It creates a dry, spice finish. Incredible. Very smooth on the nose with a slight dry aroma of raisin and brown sugar. Plenty of rich pepper on the palate, producing a long, fresh hit of dark chocolate on a dry, wood based finish. Soft, light notes of raisins and vanilla on the nose, leading to a sharp hit of herb mixed with plenty of wood notes on the palate. Slightly burnt with the lips enjoying a tingle sensation on the finish. A rich nose of chocolate malt with plenty of sweetness coming through. The cocoa carries onto the palate, producing a rich, mellow and well-balanced dram. A long, soft and slightly dry finish with hints of vanilla. A hickory smoke aroma dominates the nose, reminding me of rich ribs. 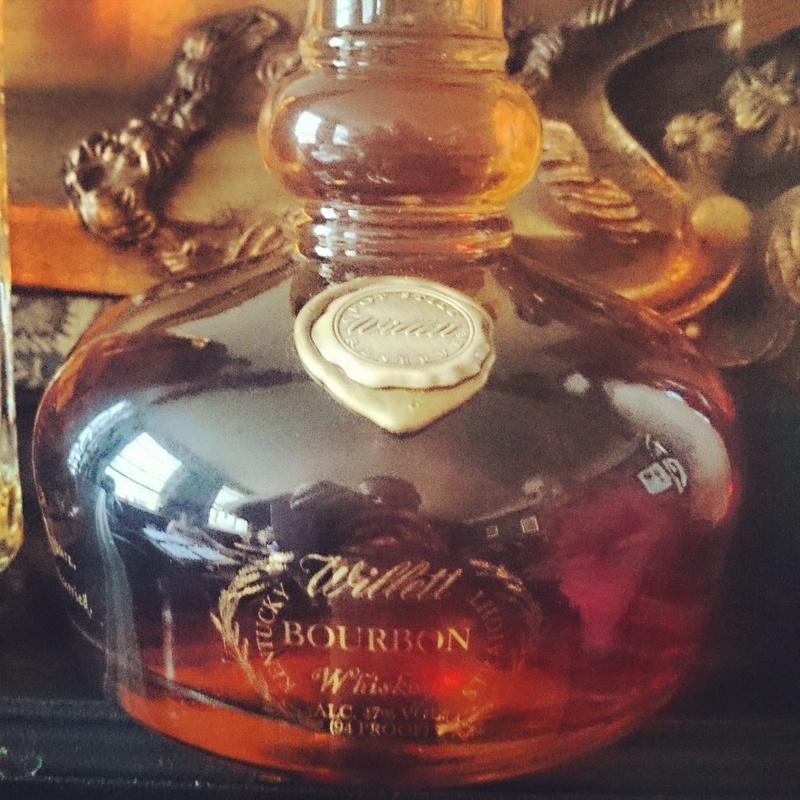 The richness carries onto the palate, developing quickly into a mouth-watering, savoury experience. Short though, with whispers of the hickory smoke on occasion. The Balcones stood out as unique on the flavour palate, with the Corsair Ryemageddon and Tincup worthy of praise too. 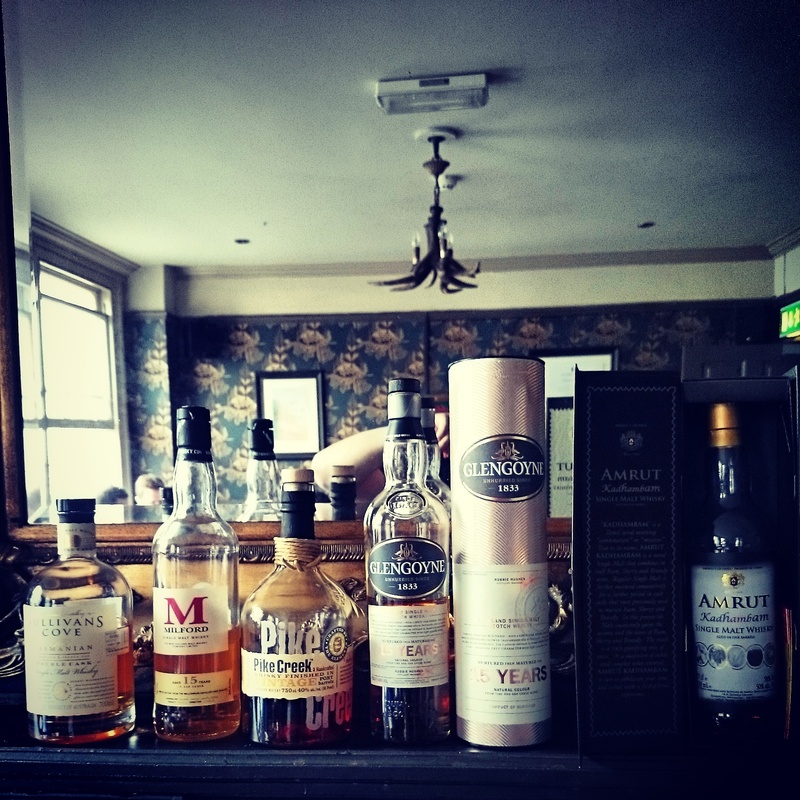 July saw a line up of whiskies from across the commonwealth in conjunction with the Commonwealth Games. Velvet aroma of chocolate and rich Cognac on the nose, with vanilla, slight spice and a warming toffee flavour producing a short finish. A very dry nose of banana and burnt sugar. Light pear and gingerbread notes on the palate with a dry oat finish. Plenty of pear, blackberry and cranberry flavours mixing well on the nose, with a slight spice coming through near the finish. Lots of dry grain on the palate, but a smoothness of vanilla and honey bring a velvet, yet short finish with plenty of oak whispers. Plenty of heather and cream with pushes of black berry near the finish. 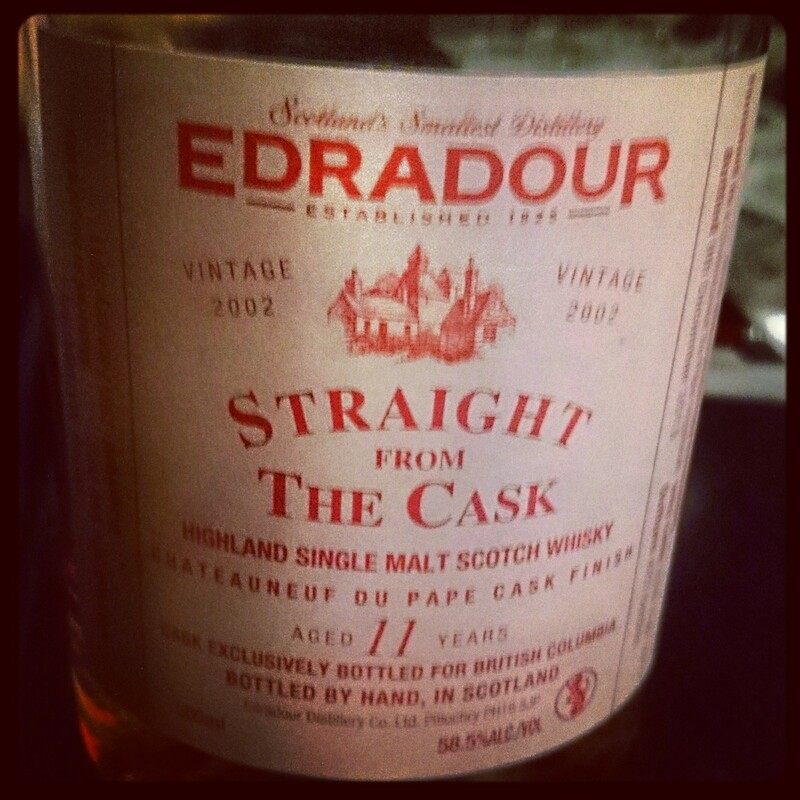 Rather thick on the palate, with toffee, honey and nut flavours mixing in an oily mouth-feel. Lingering on the finish. Fresh spice on the nose with aromas of aniseed and cinnamon present. A good mix on the palate including raisins, orange, dark chocolate, plum and slight spice. Flavoursome finish with a long effect with plenty of oak. It’s Scotland and Canada that are winners for me, with the Glengoyne and Pike Creek respectively. Just before the summer holidays began, we held a Travel Retail evening, looking at exclusive bottlings only available airside! Very light with citrus elements creating a smooth, creamy and rich finish on the nose. Slight cherry bakewell aroma coming through too. Rich coconut milk flavours on the palate with a smooth, long finish and a slight kick of citrus to boot. Light sherry notes on the nose with plenty of shortbread blending well. Lots of sherry characteristics on the palate too, with rich vanilla creating a toasty finish. Soft citrus on the nose with notes of green apple coming through. A light sweetness begins the palate, with hints of cherry and smoke before a strong finish. Sharp hit of citrus on the nose before malt and biscuit notes come through. Soft with a thick treacle palate creating long finish with an eventual citrus dicing at the end. Bruichladdich is the best of a diverse bunch. Some surprising drams though, and confirms to myself at least that some brands will put anything out in travel retail, losing that ‘specialness’ so-to-speak.